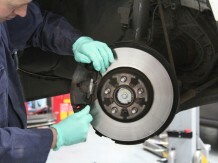 Leeds West Yorkshire All our repairs are carried out using GENUINE Land Rover parts and to the Land Rover specification guide. Adventure 4×4 Service and Repair is based in Morley Leeds, we offer you Land Rover 4×4 repairs in Leeds on the full range of models including Range Rover, Discovery, Freelander, Defender and Evoque including new vehicles still under Land Rover warranty. Typically our prices are half the price of those charged by Land Rover main dealers. 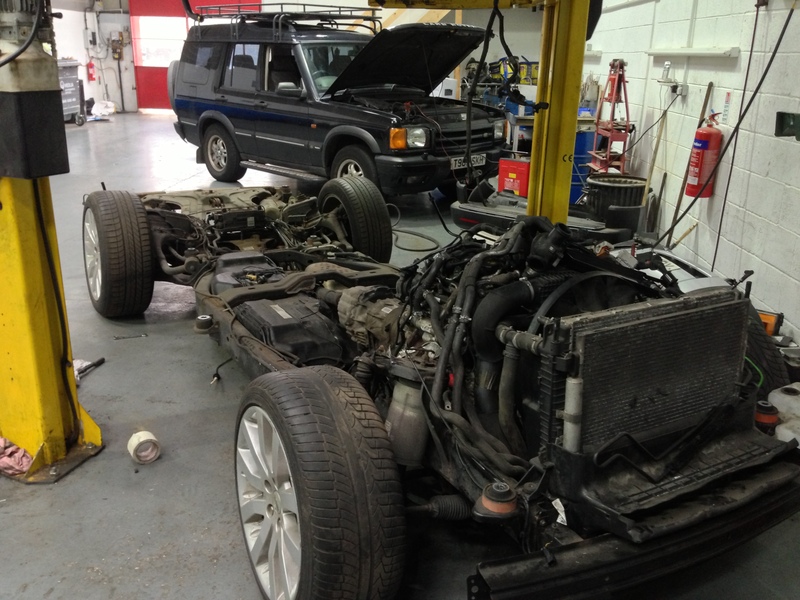 All our Land Rover 4×4 repairs in Leeds are carried out using GENUINE Land Rover parts and premium world renowned Millers Oils. If comparing prices, please make sure you are comparing like for like and ask to see the Genuine parts that are fitted to your vehicle. We also have constant on-line access to Land Rovers global technical reference, this provides us with the very latest bulletins and schedules (i.e. 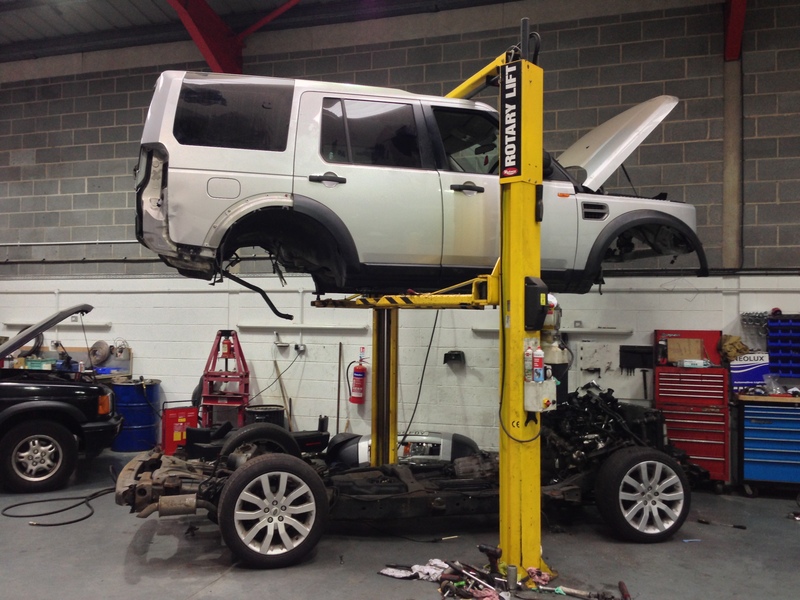 we have all the same up to date information as Land Rover Main Dealers) so you can be sure that the latest procedures are followed when we repair your vehicle. We can also advise you of any relevant safety recall information. To add to this, our software is constantly updated and includes the latest software updates for all models, so if required your vehicle will be updated when it’s repaired. A courtesy car, vehicle collection/delivery and lifts to and from home/work, are all available by prior arrangement. Alternatively, why not let us drop you off at the White Rose shopping centre for the morning whilst your Land Rover is serviced. 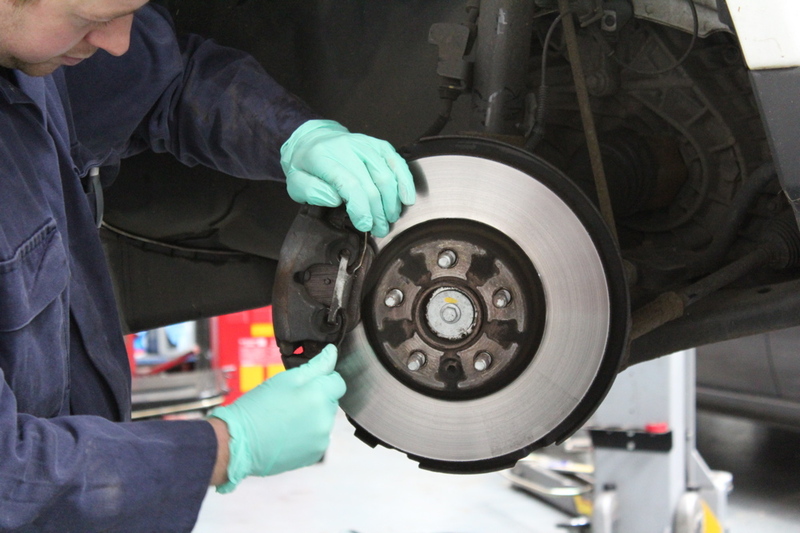 In our well-equipped workshops we are able to offer a full and complete range of electrical (see diagnostics) and mechanical repair so whether you just need new break pads or a full engine replacement we will ensure the work is done to exacting standards. 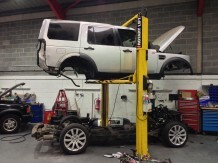 Adventure Service and Repair can offer you Land Rover repairs in Leeds on Range Rovers, Evoques, Discoverys, Freelanders and Defenders which are still within the manufacturer’s warranty period. THIS WILL NOT AFFECT YOUR WARRANTY. The Automotive Block Exemption Regulation (BER) 1400/2002/EC, which came into force on 1st October 2002, is the legislative framework for motor vehicle distribution and servicing agreements. The new BER aims to create more competition in the sales and servicing markets. The European Commission intends to preserve the motorists’ right to have their vehicles serviced, maintained and repaired at a workshop of their choice and at prices controlled by competition. The BER regulations effectively ended the Motor Manufacturer’s monopoly on servicing new cars still under warranty. Any competent VAT registered garage is able to repair new vehicles still under manufacturers warranty, provided that the repair is carried out to the manufacturers specified schedule using genuine or equivalent quality parts. As a result of the BER regulations the office of fair trading conducted a study which was published in 2003, the study found that there was no significant difference between the standards of workmanship in an independent garage or a franchised main dealer. It also found that there was confusion among consumers over the options available to them, with more than two thirds of motorists assuming their warranty would be invalidated if they used an independent garage, even when this is clearly not the case. We are able to repair Land Rover and Range Rover vehicles still under Land Rover warranty. It is ILLEGAL for Land Rover dealers to state otherwise. If you have been told that you will invalidate your warranty if we repair your vehicle, then please let us know, and we will pass this information on to the Office of Fair Trading.